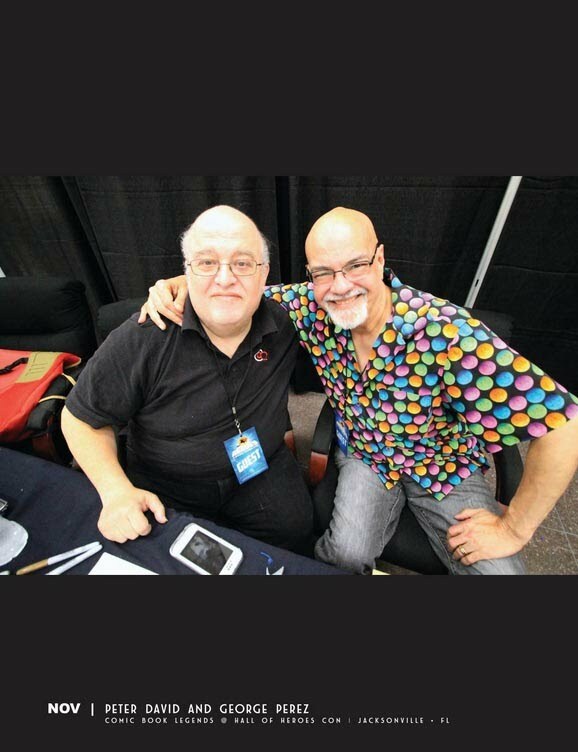 Max Michaels' photo book Movement 2016 was published January 2017 and featured a photo of Peter David and George Perez at HALL OF HEROES 2016 (12 Nov 2016) Jacksonville, Florida. 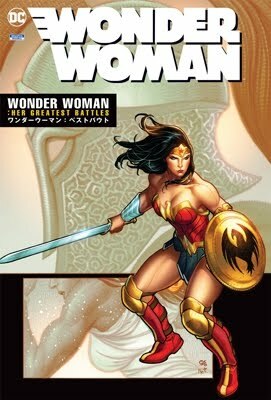 If you buy the print magazine ($25), you also get the digital version for free. Details below.